"Exploring the neuro-proteome in development & disease"
Shaun Garnett is in the last stages of his PhD at the University of Cape Town. His thesis is focused on the proteomics analysis of human foetal neural stem cells. During his PhD he was fortunate enough to spend some time working the lab of Austin Smith at the Wellcome Trust Centre for Stem Cell Research in Cambridge (UK), learning neural stem cell culture. He also attended the Cold Spring Harbor Laboratories Proteomics Workshop, is an expert on all things Mass Spectrometry and an avid Bioinformatician. In his talk he will discuss his current work focused on teasing apart the proteomic differences between human foetal hind-brain neuroepithelial stem cells and radial glia cultured in vitro. These cells proliferate in identical culture conditions but have vastly different morphology, proliferation rates and differentiation potential. 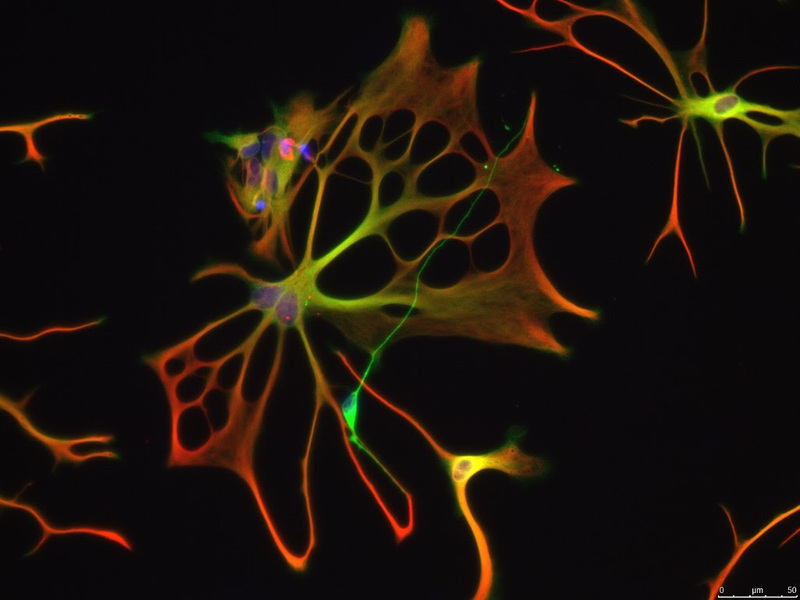 Neuroepithelial cells have an epithelial morphology, rapid proliferation rate and form primarily neurons upon differentiation, while radial glia extend processes and are able to form all three neural tissue types. 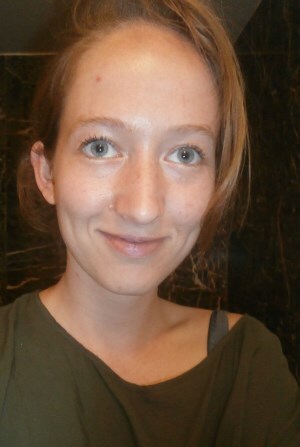 Kim Gurwitz is a Training and Outreach Officer at the University of Cape Town (UCT) branch of H3 Africa Bioinformatics Network (H3ABioNet) – a pan African network of 32 bioinformatics institutions across 15 African countries. Her passion for knowledge transfer and youth training really comes to the fore in this role, in which she is coordinating an online introduction to bioinformatics course for students across the H3ABioNet network (among other exciting science communication projects). Kim graduated from UCT with a BSc (with distinction) in Biochemistry and Genetics in 2012 and with a first class BSc (Medical) Honours degree in Medical Biochemistry in 2013. 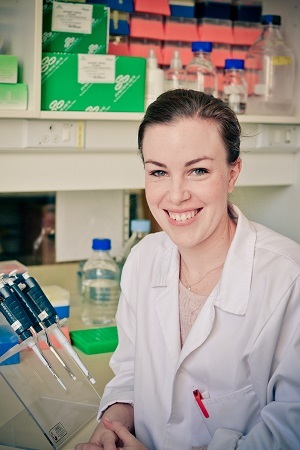 Her MSc in Medical Biochemistry thesis (2016) was an analysis of how HIV affects the brain using mass spectrometry-based proteomics techniques under the supervision of Professor Jonathan Blackburn (UCT). 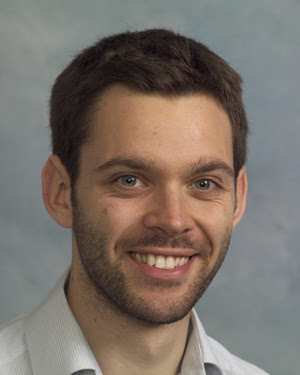 "Surgery of Movement Disorders" and "Molecular Profile of Paediatric Medulloblastoma in a South African context"
Dr Nico Enslin is a junior consultant neurosurgeon currently working in the Paediatric Neurosurgery Unit at Red Cross War Memorial Children’s Hospital. After qualifying in physiotherapy he pursued further training as a medical doctor at Pretoria University and specialised in neurosurgery at the University of Cape Town. 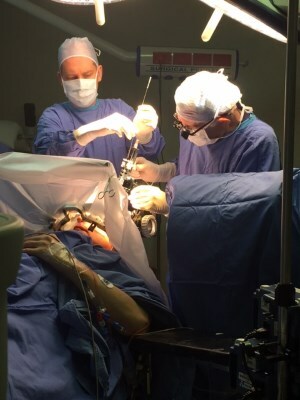 His areas of particular interest are functional and epilepsy neurosurgery and he has recently performed the first deep brain stimulation operations in patients with dystonia admitted to Red Cross, with great success! Over the coming year he hopes to expand the service of functional neurosurgery at Red Cross Hospital to allow more children with movement disorders and epilepsy access to this life altering surgery. 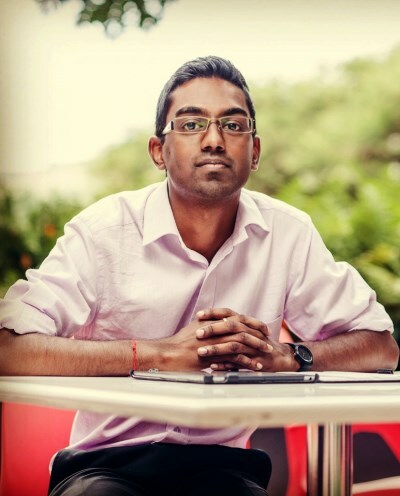 Omesan Nair is currently completing a Phd in Paediatric neuro-oncology at the University of Cape Town and the Red Cross War memorial children’s Hospital. With his thesis investigating the molecular biology of childhood brain tumours in a local context, using Nanostring RNA barcoding technology and tumour proteomic profiling. Omesan has a background in laboratory science with a MSc in medical biochemistry which looked at drug metabolising enzymes, and has further developed a novel mobile technology to detect colour changes in chemical reactions. His talk reflects on one of the most common childhood brain tumours: Medulloblastoma, and its molecular biology in a South African context. Dr Anne Uhlmann is a Postdoctoral Research Fellow at Stellenbosch University working on neuroimaging projects in addiction and anxiety disorders. She obtained her training on structural and functional magnetic resonance imaging (MRI) as well as diffusion tensor imaging (DTI) research within the framework of the Brain and Behaviour Initiative at UCT. In her talk, Dr Uhlmann will present some results from her PhD work, which focused on MRI and DTI in methamphetamine dependence and methamphetamine-associated psychosis, including work on the relationship between brain structure and measures of emotion regulation. Dr Nynke Groenewold is a Postdoctoral Research Fellow at the University of Cape Town working on neuroimaging projects in depression and its risk factors such as family history, childhood trauma and social anxiety. 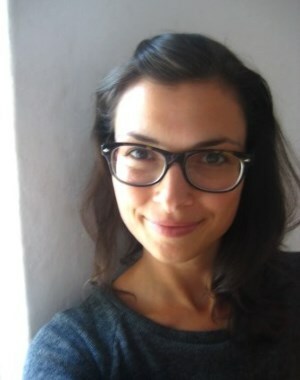 She previously received her training on structural and functional magnetic resonance imaging (MRI) at the research school for Behavioral and Cognitive Neuroscience of the University of Groningen, the Netherlands, and is at present supported by a Claude Leon Fellowship, and the Brain and Behaviour Initiative of UCT. In her talk, Dr Groenewold will present some results from her PhD work, which focused on the neural correlates of depression, aimed at identifying meaningful sources of variation in experimental results related to experimental design and individual differences. 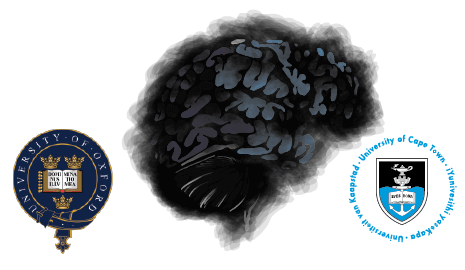 What might unify alcohol and cocaine addiction? Dr Jacqueline Womersley received her PhD in Physiology from the University of Cape Town. Her thesis focussed on examining the effects of developmental stress and psychostimulants on dopaminergic neurotransmission in a rodent model of ADHD. She then completed a one year post-doctoral fellowship at the Medical University of South Carolina in the Department of Cell and Molecular Pharmacology and Experimental Therapeutics. During this time she specifically focussed on redox-sensitive regulation of drug addiction. 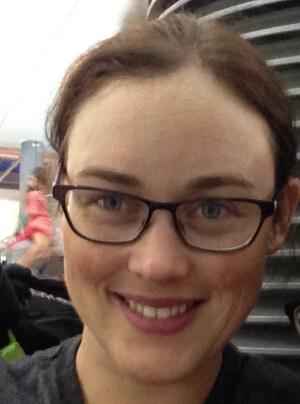 Dr Womersley is now back in South Africa and currently a postdoctoral fellow at the University of Stellenbosch in the psychiatric genetics division where her work exams the effect of childhood trauma on HIV-associated neurocognitive disorders. Alan Kay is a Professor of Biology at the University of Iowa, USA. He started his academic career at the Univeristy of Cape Town and University of Stellenbosch where he studied biochemistry and chemistry. He then obtained a PhD in Zoology at the University of Cambridge before crossing the Atlantic to complete post-doctaral fellowships at both the University of Texas Medical Branch and Columbia University. 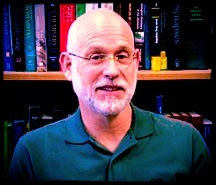 His current research interests focuses on new techniques for exploring neurophysiology with a special interest in the role of zinc in synapse function. Dr Danielle Smith completed her postgraduate studies within the Division of Human Genetics at UCT, initially focusing on cancer research, before moving to study inherited forms of neurodegenerative disease. 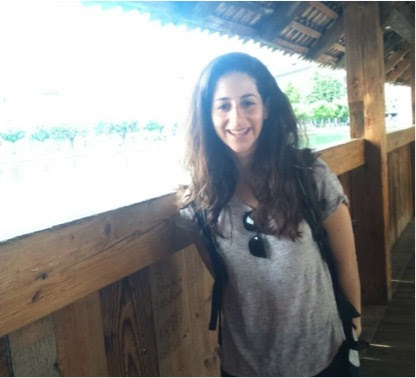 She is currently a postdoctoral research fellow in the Division of Neurology, where she is continuing her research on the inherited ataxias. During her talk Danielle will give an overview of 25 years of local ataxia research, spanning from initial epidemiological studies, towards potential RNAi-based therapies and stem cell-derived models of disease. 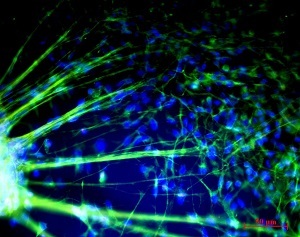 Here is an image of stem-cell derived photoreceptors Dr Smith created in the lab to study neurodegenerative disorders. Tor Stensola is father of three and neuroscientist at the Champalimaud Neuroscience Program in Lisbon, Portugal. Tor pursued his PhD in the lab of Nobel laureates May-Britt Moser and Edvard Moser, in Trondheim, Norway. Tor's research, performed together with his partner Hanne Stensola, has provided ground breaking insights into how the brain encodes space. He is a fine chef and an exceptional with the hacky sack. Here is a famous image of Dr Stensola's work which made it onto the cover of Nature. 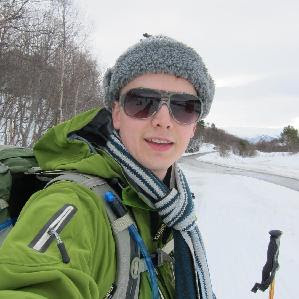 Dr Alex Shapson-Coe is currently studying Medicine at the University of Cambridge as part of the Cambridge MB/PhD programme. He was awarded his PhD in 2014 for his study of Aicardi-Goutieres Syndrome-associated mutants of RNase H2. He is currently completing his medical degree, and in the future aims not to talk about himself in the third person. Artificial neural networks have been a powerful tool for machine learning and pattern recognition during the past 70 years, both in research and for industrial purposes. 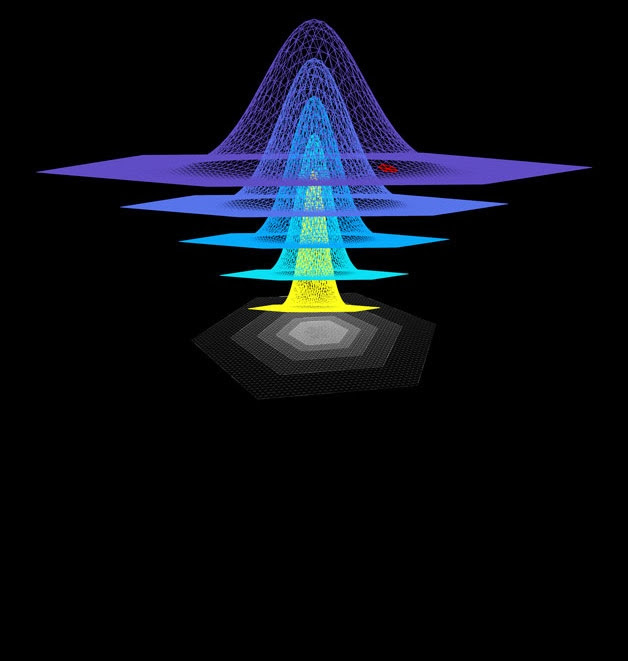 Recently, the combination between artificial neural networks and evolutionary computation has been a focus of interest. The idea behind this combination was to create an adjusting learning mechanism. There are two evolutionary strategies that were explored and researched: growing (complexification) and pruning (simplification). Both complexification and simplification have strong evolutionary roots. Complexification is based on the logic that development requires more complexed structures. The reasoning behind simplification is that simplified structures are better learners and pattern recognising mechanisms. While complexification and simplification were broadly researched as independent algorithms, still much left to be explored with regards to their interaction. This research proposes a combined mechanism of complexification and simplification, within competitive coevolution, which is considered the most suitable process for the evolutionary progress of the system. 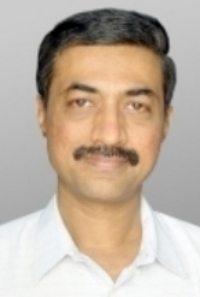 Professor Vedantam Rajshekhar, Professor and Head of neurosurgery at Christian Medical College in Vellore. Having trained in both India and the USA, Professor Rajshekhar has become an authority in multiple neurosurgical specialities, namely: stereotactic and functional neurosurgery, cervical spine and cranio-vertebral junction surgery and neurocystercosis. His is also the past and current President of a number of different local and international Neurosurgical societies. 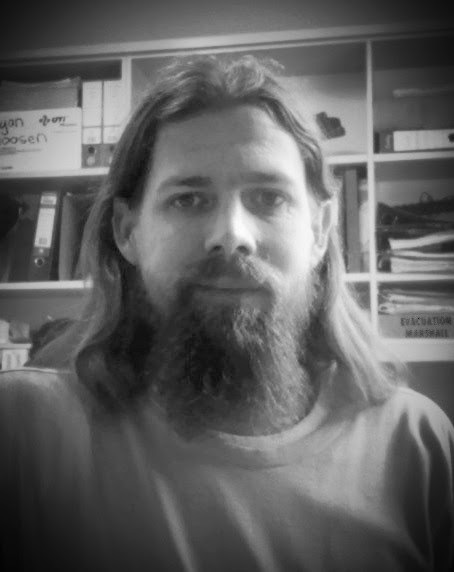 Dr Paul Taylor is a Postdoctoral Fellow at UCT. 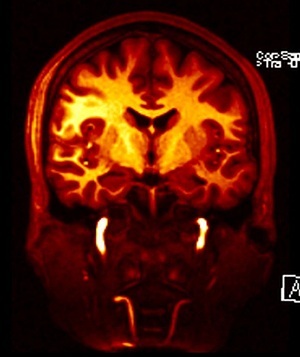 He is currently working on both functional MRI and DTI studies, mainly in young populations with either HIV infection or prenatal alcohol exposure. He has a physics background, meaning that he likes to simplify problems as well as to draw pictures of them. These habits have carried over into his current research. 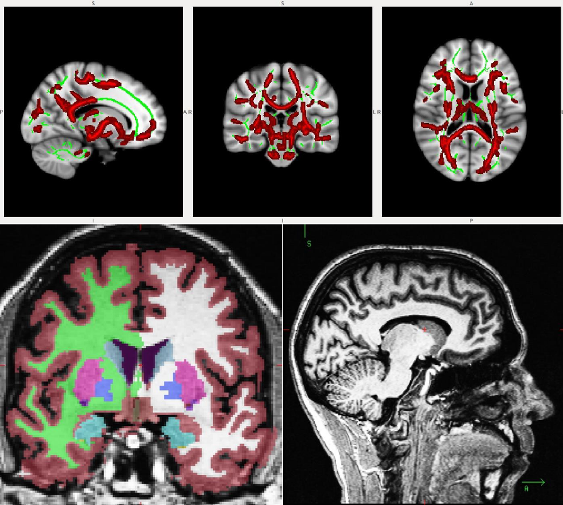 In his talk, Dr Taylor will present a brief introduction to the magnetic resonance modality of diffusion tensor imaging (DTI) - its background, assumptions, quantities and extensions, including tractography. He will then describe applications of DTI in both research and clinical settings. 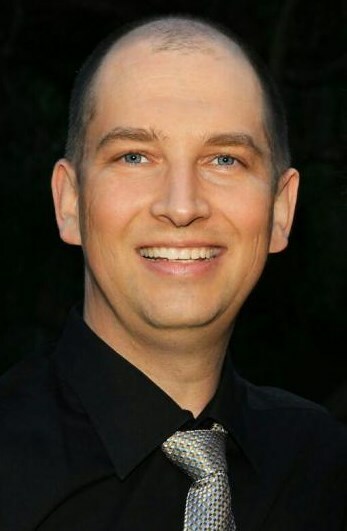 Dr Lorenz Muller is a medical doctor and neuroscientist. Following his medical training he pursued a physiology lectureship at the University of Rostock where his research focussed on epilepsy induced changes to NMDA-receptor signalling in the hippocampus. He is currently pursuing a medical specialisation in neurology at the University of Wurzberg where he works primarily on movement disorders. He is also a visiting researcher at the Department of Pharmacology at the University of Oxford. The purpose of the event was to allow up and coming researchers from all the neuroscience-related disciplines at UCT an opportunity to present their work, highlight the neuroscience skills available at our institution and facilitate the development of inter-disciplinary collaborations to build the future of neuroscience education and research at UCT. Please click on a person's name to download their presentation. If you'd like to download all the files please do so here (~70mb). Thanks to the speakers for making them available. With the generous support of The UCT Faculty of Health Sciences, Medtronic, DEVA Medical, The Mauerberger Foundation Fund, & Solms Delta . 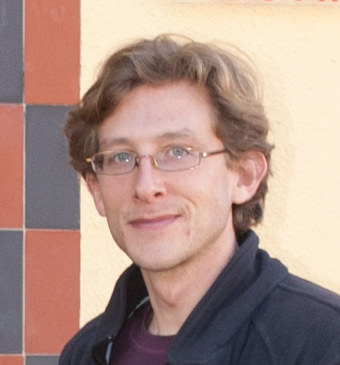 David Purger is a MD/PhD student in Stanford University's Medical Scientist Training Program. 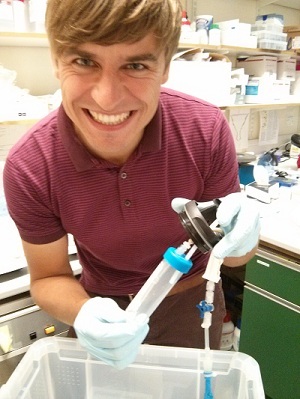 After completing his bachelors degree at MIT in Brain and Cognitive Sciences, David is now working in Michelle Monje's laboratory where his research focuses on molecular mechanisms and epigenetic regulation of neuronal activity-dependent white matter remodelling and plasticity. Furthermore, David hopes to combine insights from developmental neurobiology and advances in pluripotent stem cell technology to tackle neurodegenerative disease. What is the physical mechanism of cerebral lateralization? Mark Solms is a Professor of Neuropsychology at the UCT, Hon. Lecturer in Neurosurgery at St. Bartholomew's and the Royal London School of Medicine and Director of the Neuropsychoanalysis Center of the New York Psychoanalytic Institute. Professor Solms also overseas the renown wine estate, Solms-Delta in Franschhoek. Anica Jansen van Vuuren is currently in her final year of the MA Neuropsychology programme at UCT. After completing her undergraduate degree at Rhodes University, Anica has been working under Professor Solms to explore the mechanisms of lateralisation. Dr. Ives-Deliperi is a Neuropsychologist working at the Functional Brain Mapping, Epilepsy and Neuroscience Unit at the Mediclinic Constantia Hospital in Cape Town. 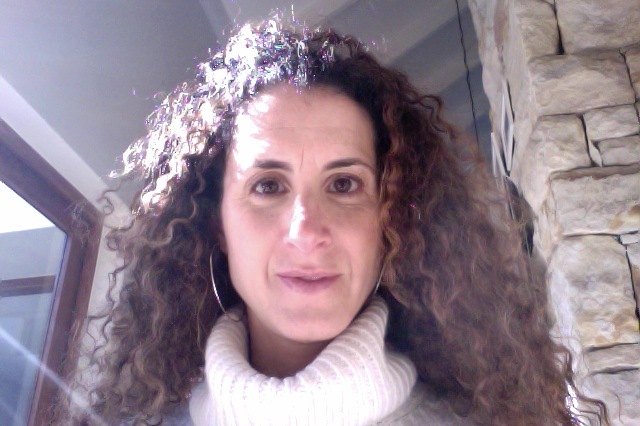 Dr. Galanopoulou is an Attending Physician at the Clinical Neuroscience Center and EMG lab at Montefiore and an Assistant Professor of Neurology at Albert Einstein College of Medicine. 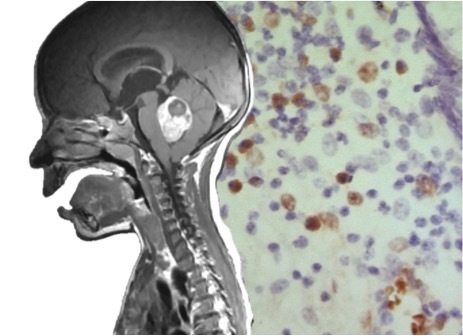 HIV-associated leukoencephalopathy: HIV or JCV?